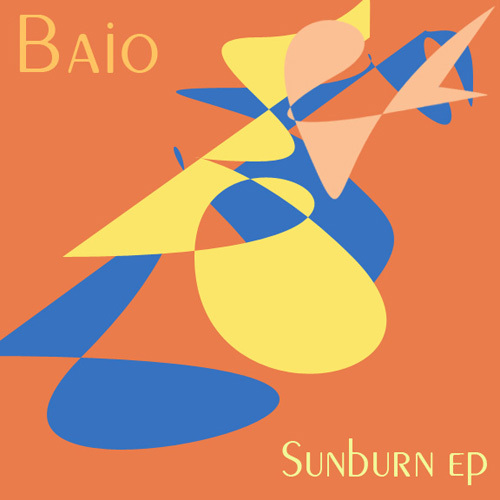 This entry was posted on December 29, 2012 at 2:42 pm and is filed under News with tags Baio - Sunburn Modern, Bass, Deep House, Download, Electro, Electronic, Experimental, Glitch, Hip Hop, Hotflush Recordings, House, Indie, Nu Disco, Tech House, Techno, Top 100 Tracks of 2012, UK Funky. You can follow any responses to this entry through the RSS 2.0 feed. You can leave a response, or trackback from your own site. nice list i also like the albums one.